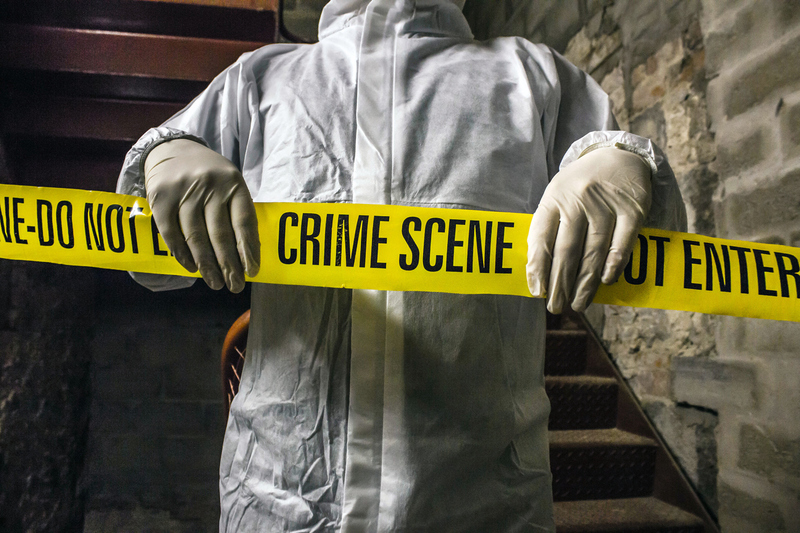 Oklahoma City Crime Scene Cleanup is a leading company offering services for biohazard remediation. 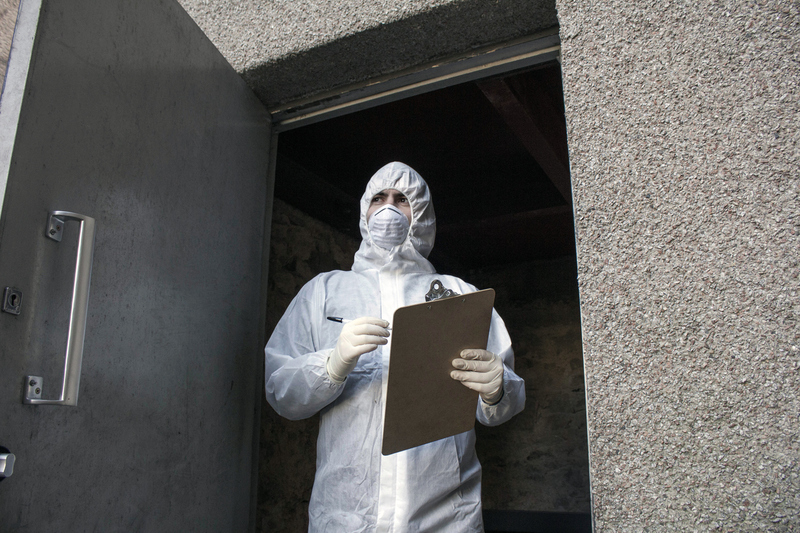 We provide experienced and professional assistance regarding homicide cleanup, cleaning services after a suicide, and unattended death cleanup. Services also extend to hoarding cleanup, drug lab cleanup, and cleaning related to vehicular or industrial accidents. We will clean and remove all hazardous materials and dispose of the waste according to the appropriate regulations. You can rely on us to take care of human decomposition as well as animal remains or medical waste. Our service area in Oklahoma City includes Norman, Edmond, and Moore. We are available around the clock, every day of the week. The professionals at Oklahoma City Crime Scene Cleanup have the training and experience to address each unique situation. Our strict process includes isolating the scene, removing any affected items, cleaning all surfaces with proper disinfectants, and eliminating residual odors. Regulations are always followed on the federal and state level for disposal. We are ready to meet the needs of both residential and commercial clients. All work performed is in compliance with OSHA and we take every step necessary for the safety of all involved. Our cleaners and equipment offer a level of safety and sterility that is of the utmost importance in dealing with biohazards. Quality of service AND anonymity are key components of Oklahoma City Crime Scene Cleanup. The cleanup team will arrive at your location any time of the day that is needed in discreet vehicles without the company name. Even in the most challenging situations, cleanup services can be rendered quickly and affordably. We understand the magnitude of events surrounding each situation and our teams will handle the remediation process with respect and sympathy. Mobile cleanup teams are on call in many areas including Midwest City and Yukon. We will provide cleanup services at commercial or residential locations. Oklahoma City Crime Scene Cleanup works with a variety of different clients that include agencies of the county or state, offices for medical examiners and coroners, local fire departments, and real estate companies. We know that such expenses are unexpected and aim to work with you through a payment plan or other financial options. When a tragedy strikes, paying for proper cleanup should be the last thing on your mind. Billing for our services can be paid directly or handled through many insurance plans as a claim. We will accept cash, check, credit card, or corporate invoicing as options for payment. If you are need of biohazard remediation services in Oklahoma City, please contact us by email or give us a call at 405-301-8293. Our team can give you the information you need over the phone through a consultation for services. We will also come to you and provide an estimate for cleanup onsite that comes free of charge. Do not hesitate in addressing a potentially dangerous situation. Professional and courteous cleanup crews are ready to meet your needs and bring you much needed peace of mind.